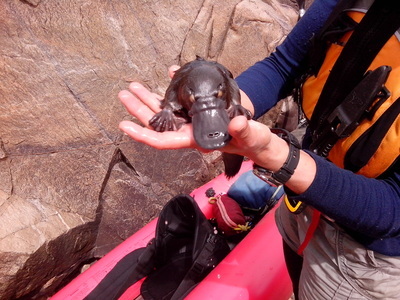 This platypus was rescued on a guided willow control raft trip. The platypus had gotten itself well and truly stuck in a sinkhole on a bedrock platform. Willow control along a river bank. 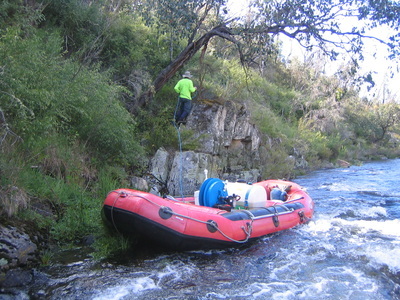 This raft has been specially fitted out with willow control equipment. Hi tech acoustic fish tracking scientific trip: 'Thanks to a specially designed rig in the raft, which carried our equipment and the skills of the river guide Richard Swain, this portage was safely completed with all our gear intact'. The project was undertaken as a collaborative effort between Bush Heritage Australia, the Upper Murrumbidgee Demonstration Reach, NSW DPI and Prue McGuffie’s PhD Macquarie perch project. The last few years has seen a rise in demand for government and private contractors to undertake riparian weed control and scientific studies. 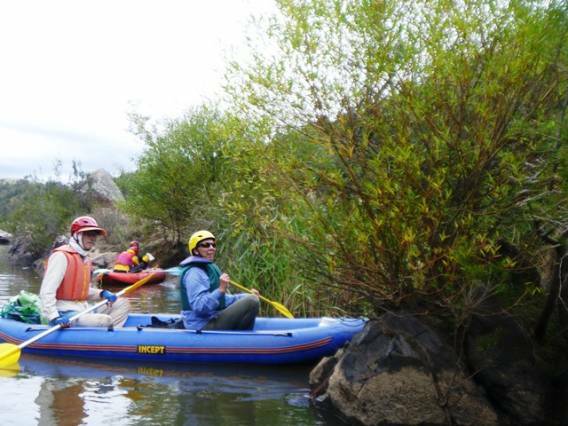 This requires the services of a qualified and well equipped river guide. We are available to discuss any project involving river work. You can contact our operations manager Richard Swain on 0428826938, or fill in the inquiry form below. Scientific and Environmental River Work Enquiry Form. Bush Heritage blog - November, 2014. Alpine River Adventures owner Richard Swain guiding a scientific expedition to deploy hi-tech fish monitoring systems. Bush Heritage blog - August, 2014. 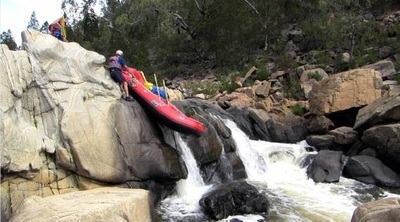 Alpine River Adventures river-guide Richard Swain on a willow control mission on the Murrumbidgee River. 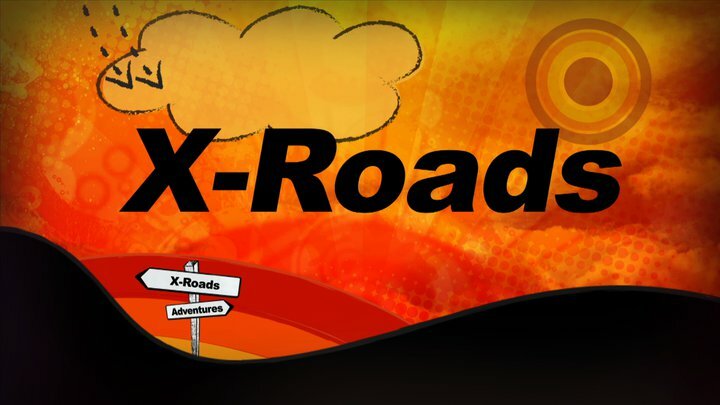 X-Roads Facebook page: Richard Swain, owner of Alpine River Adventures river guiding documentary makers along the Snowy River.